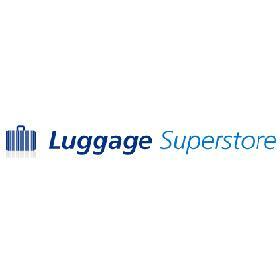 Ordered Samsonite case from Luggage superstore as they seemed to offer the best price and also stated they would throw in some FREE luggage weighing scales with my case. Case arrived today was all great and as described, Well packaged and sent via Tracked Courier. I got an automated text message from luggage superstore a few days ago saying my order would be with me today (And it was, so fair play). Only one thing to bare in mind, I'd advise you to order your case from here in good time as delivery took 9 days in total. Not a big problem for me as I ordered my case a good few weeks prior to my holiday when I would need it. However, if you need it to arrive promptly I would recommend paying extra for express delivery.